Must Use Plugins i have found with WordPress. 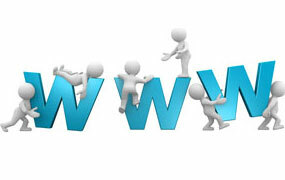 For your website to be in with a chance to rank well you must use a caching plugin. It will help you site to display faster and speed does matter with google. There are a lot of things you can do to optimize your WordPress website, however installing a cache plugin will have a great effective on your content loading times. A wordpress powered platform, generates content dynamically. This means that it requests fresh information about a page every time a visitor views a page. This can be unnecessary as when an article has been published, it only changes when an administrator, editor, or author, goes in and modifies it, i compere it to going to the shop for bread in the first run and returning to the shop later for milk. Caching plugins address this issue by creating a static version of your content and delivering it to visitors. This can reduce your page loading time significantly. You could see an improvement in overall website performance of on average ten times. Remember to clear your cache for a consistent visitor experience. W3 Total Cache is the cache plugin I use on my WordPress websites. It is also the second most popular cache plugin in the WordPress.org repository. After activating the plugin, you may need to configure some files for it to function fully. 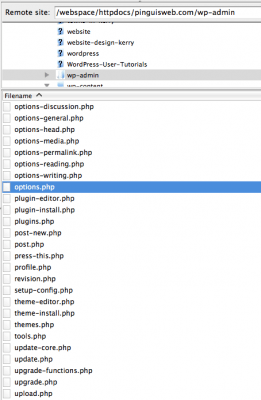 Change the file permissions of your wp-content folder to 755 and also modify your .htaccess file. By adding lines of code to it. The plugin helps you with the whole process by displaying notification messages and alerts if any part of the installation process needs to be completed, W3 Total Cache will advise you of what still needs to be done. The number of features that W3 Total Cache offers is impressive. There is very little that the plugin cannot do but it can be overwhelming. 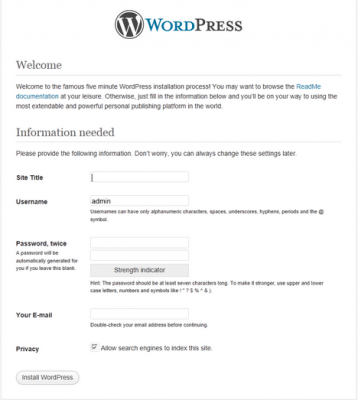 Thankfully, the default settings should be ok for most WordPress users, therefore you do not need to modify any settings. You have to be comfortable editing WordPress core files but its worth it.